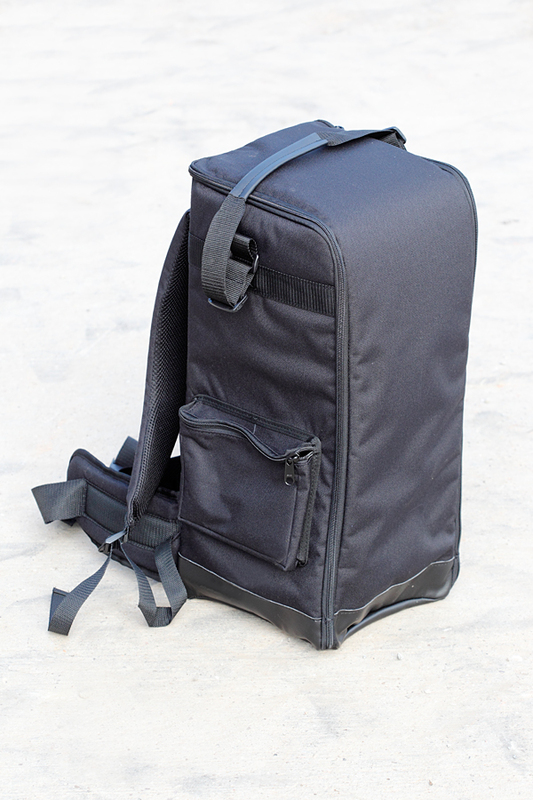 It is designed to carry a single large telephoto lens and I have keep the weight down to a minimum. I wanted it as light as possible so as not to add to the weight of those already heavy lenses. It will take a 500mm f4, 600mm f4 or 800mm with a camera body attached. Please take a look at the link above. Posted on September 27, 2013, in Uncategorized and tagged 500mm, 600mm, 800mm, bag, camera, large, lens, lenses, single, telephoto. Bookmark the permalink. Leave a comment.